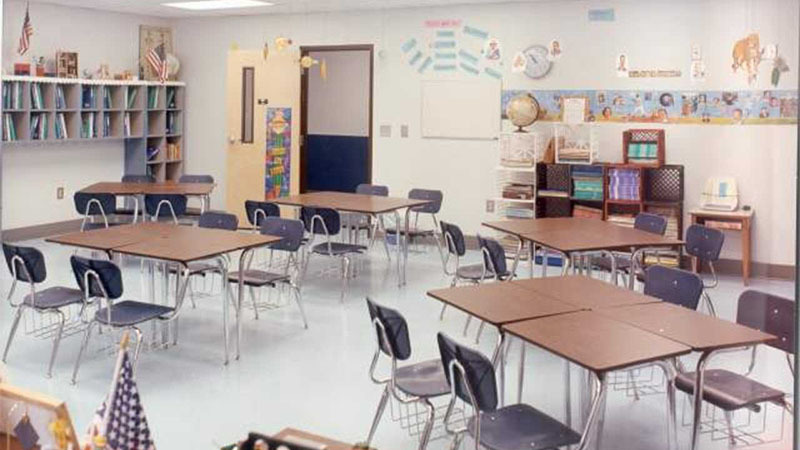 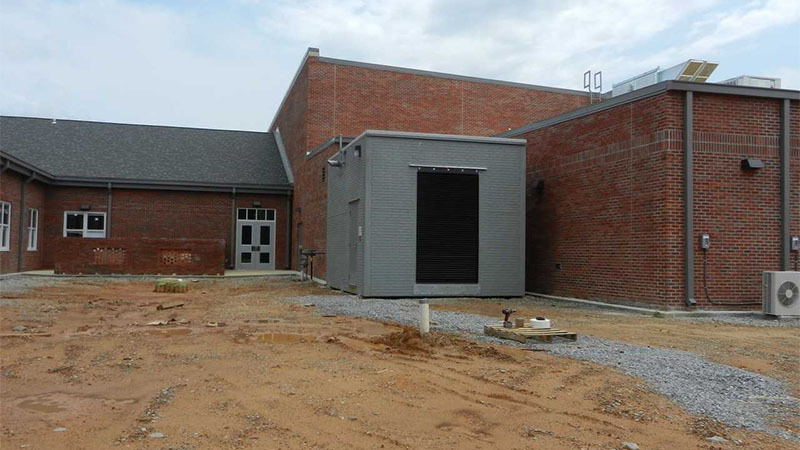 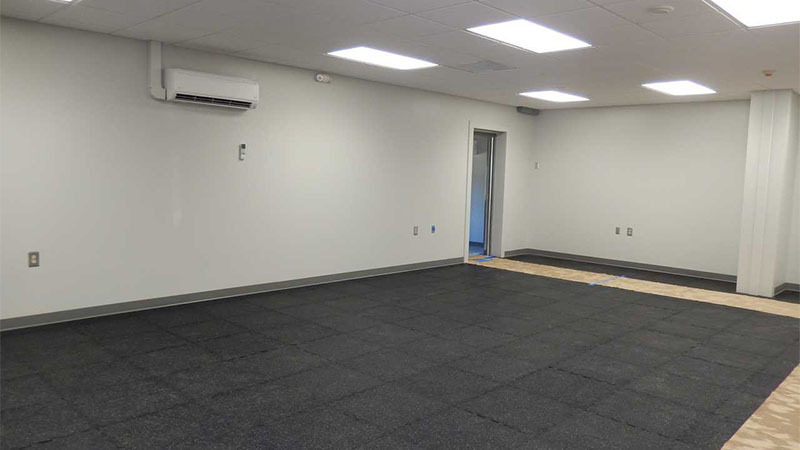 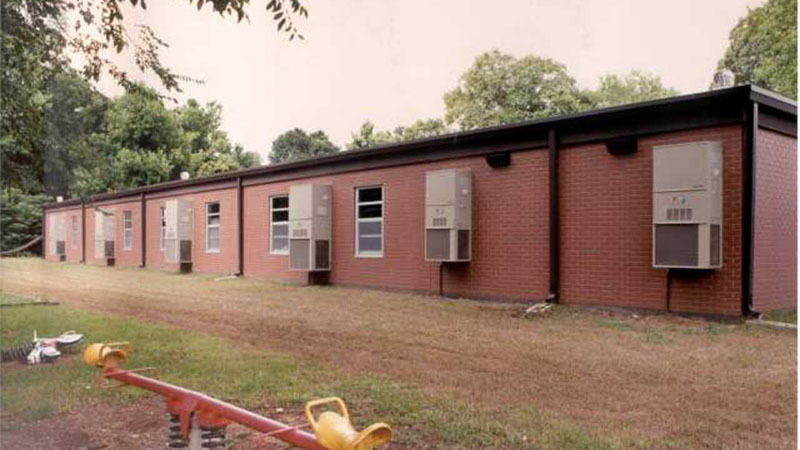 Modular Connections, LLC utilizes its vast experience in a variety of building and wall system applications to serve general facility and school facilities with a wide array of solutions. 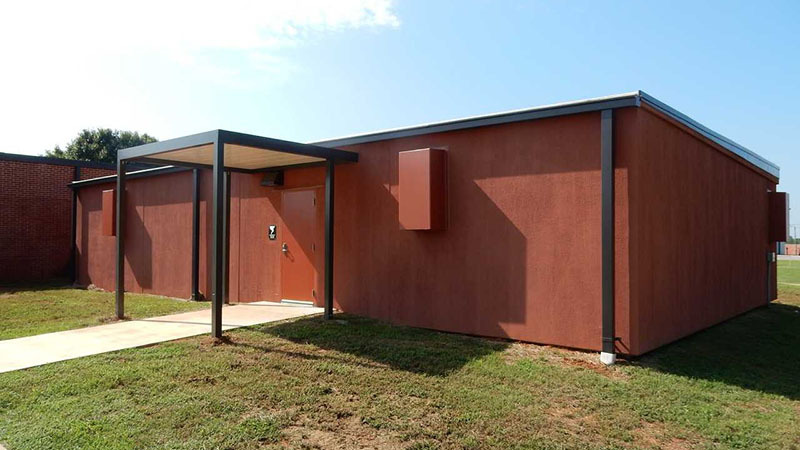 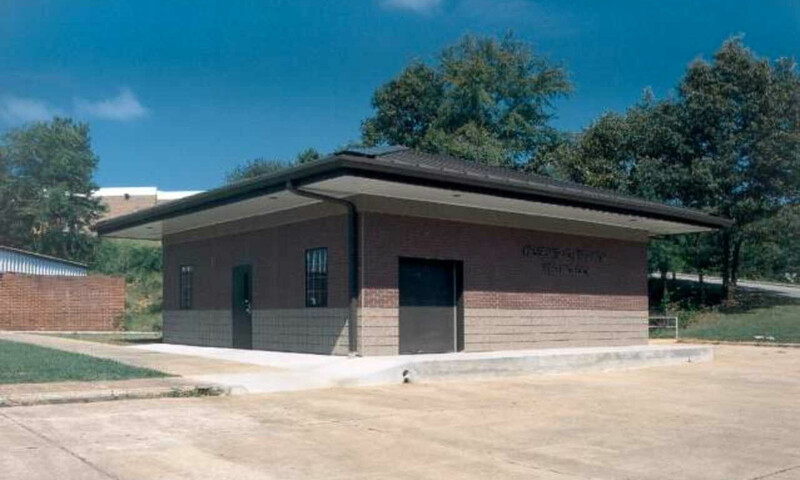 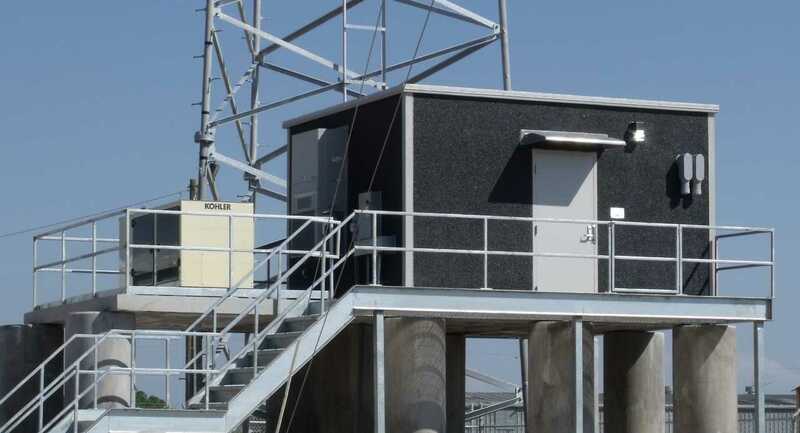 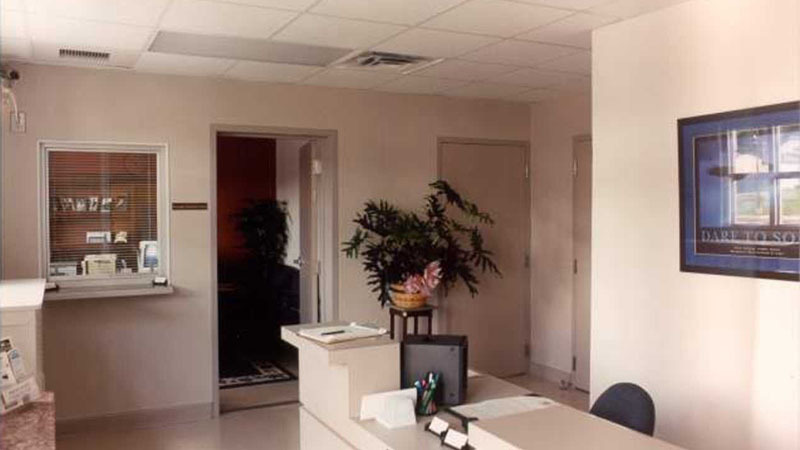 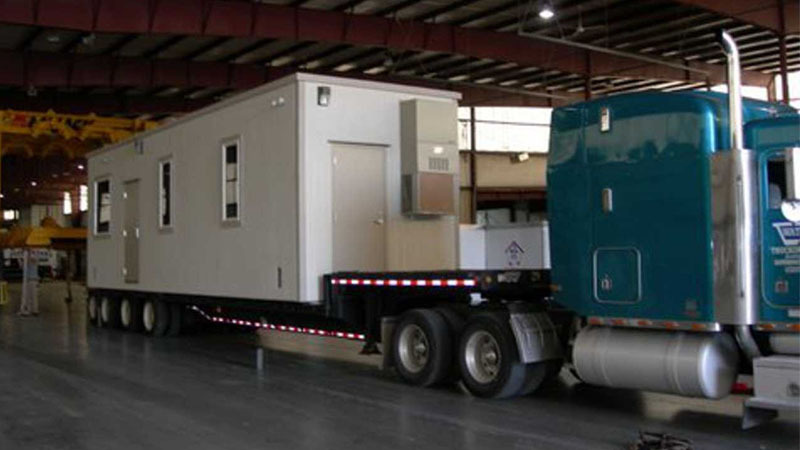 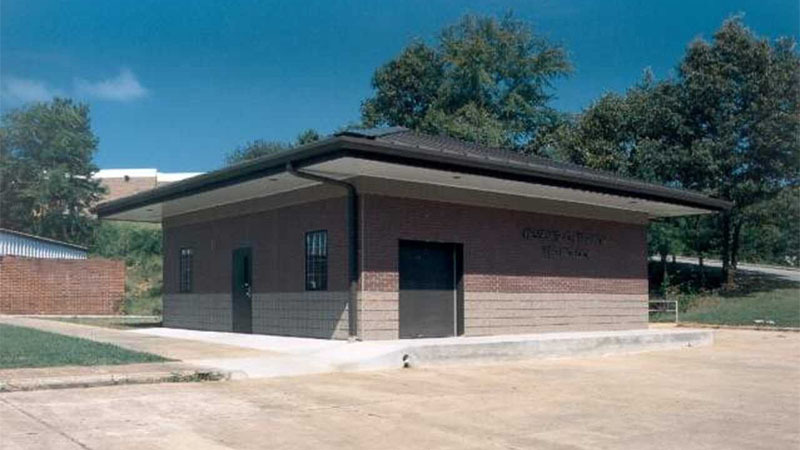 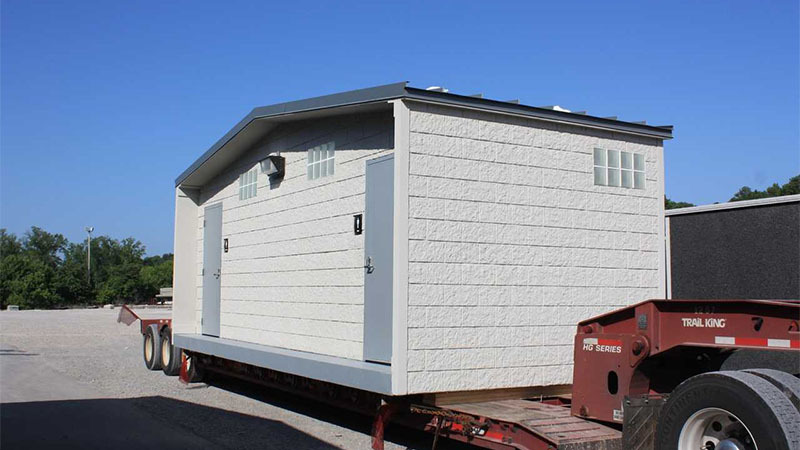 These types of facilities have numerous needs that can be met with Modular Connections’ high quality prefabricated concrete building systems. 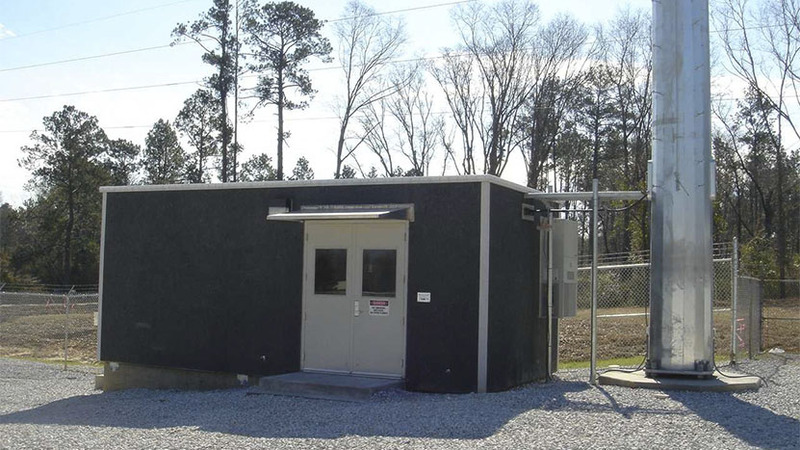 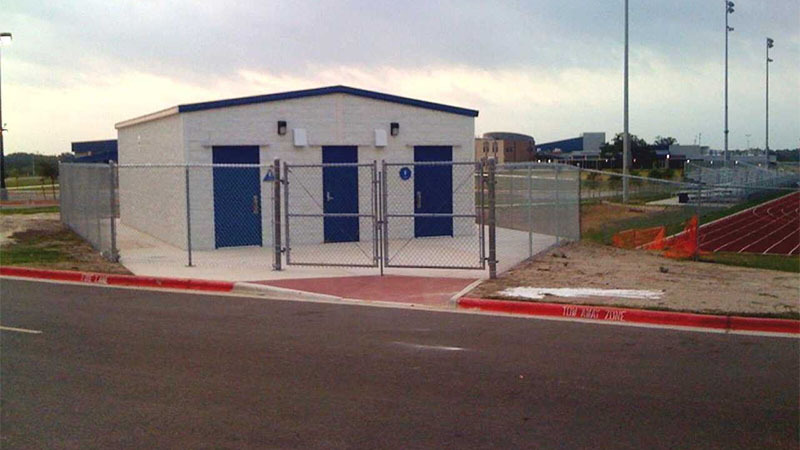 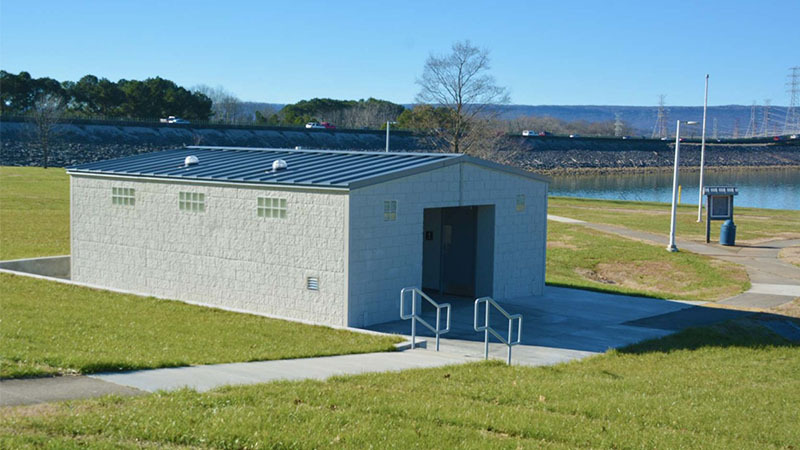 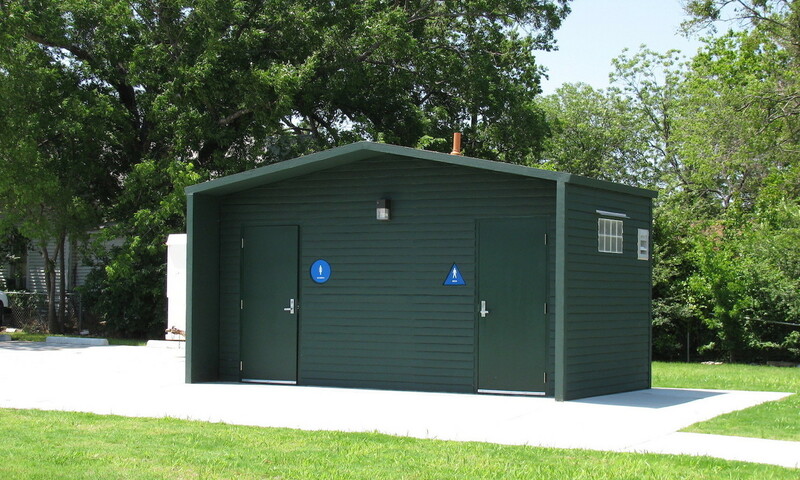 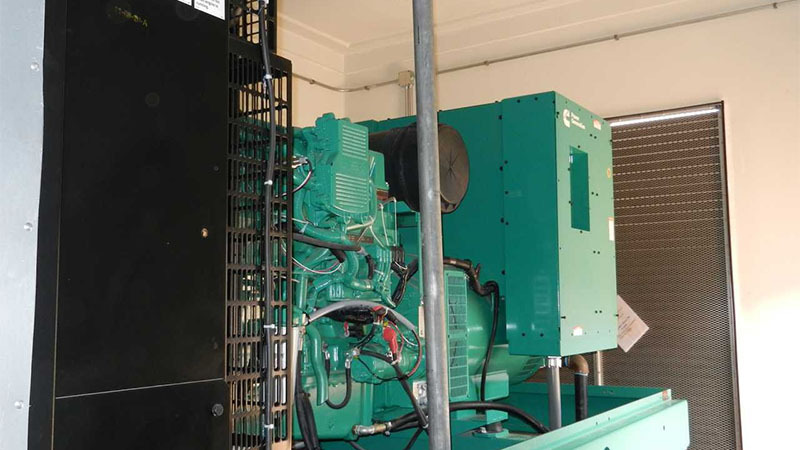 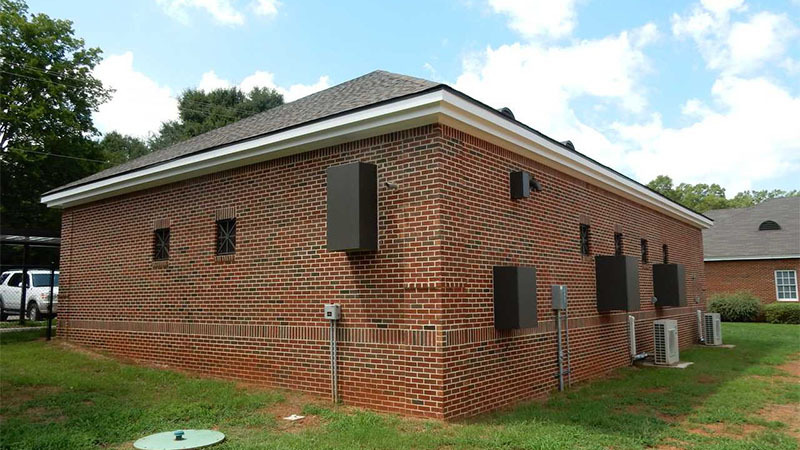 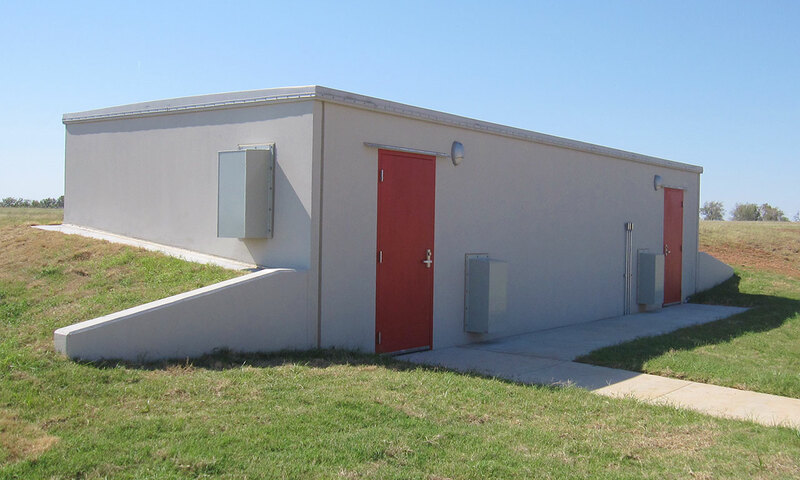 These applications may include offices, classrooms, storm rated classrooms, storm shelters, restroom buildings, concession buildings, storm rated generator enclosures, guard houses, and any number of alternate or combined building applications. 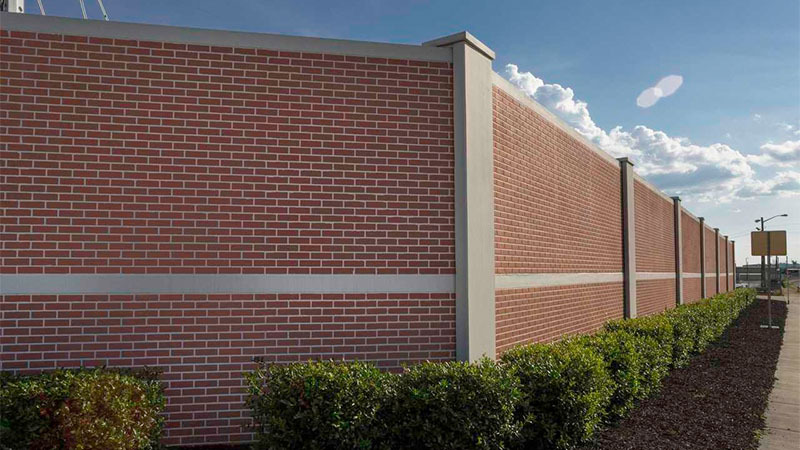 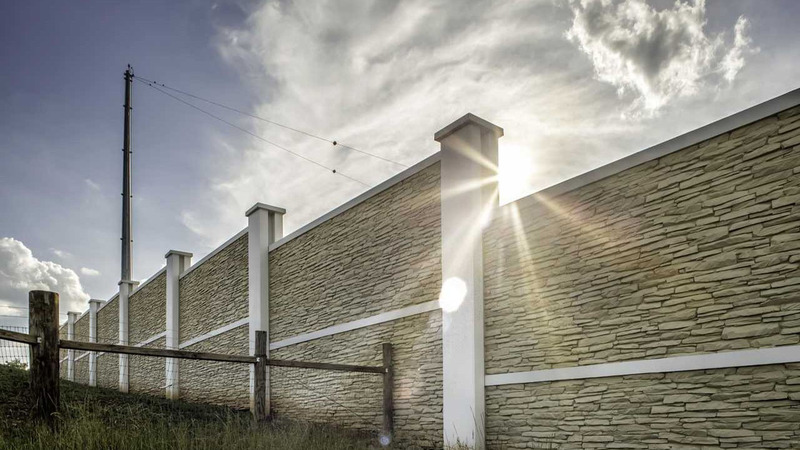 In addition to our buildings, our concrete walls systems offer fast-track decorative screening solutions for a wide variety of general facility applications. 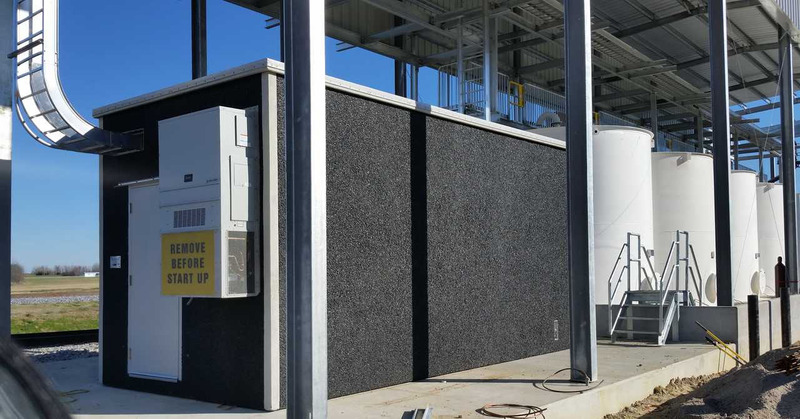 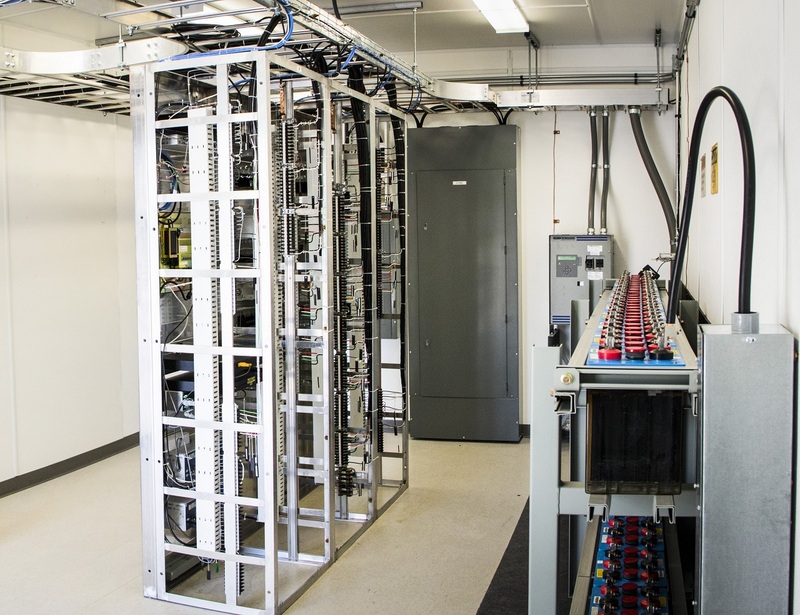 The primary benefits offered to industrial clients include competitive pricing, off-site construction with precise installation scheduling, “plug and play” solutions, durability, customization, and the flexibility of future relocation. 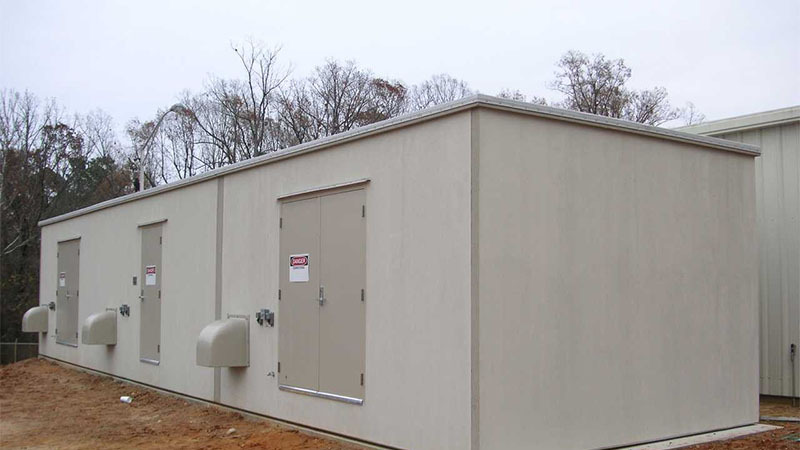 Serving customers all over the nation, Modular Connections has extensive experience in working with state regulatory authorities to ensure that customers receive high quality buildings. 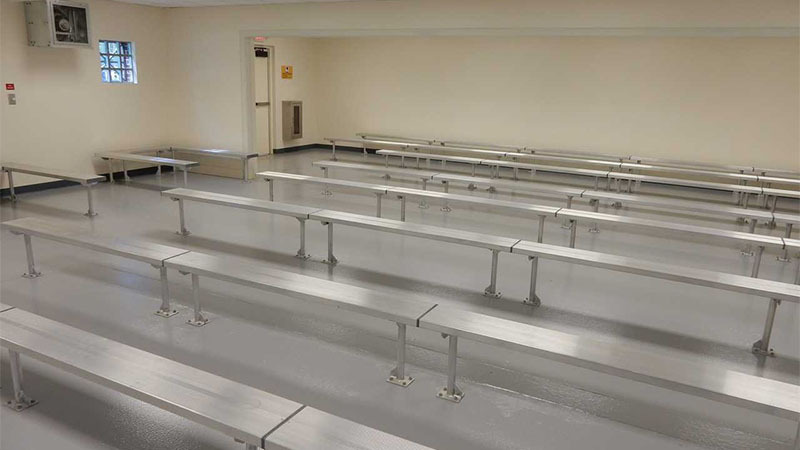 For more information about our then numerous facility solutions offered, see the table below, or contact us directly.